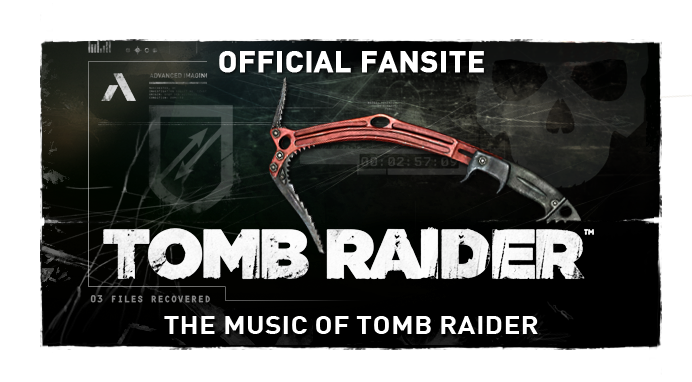 The Tomb Raider: Original Soundtrack CD is sold out on Amazon! 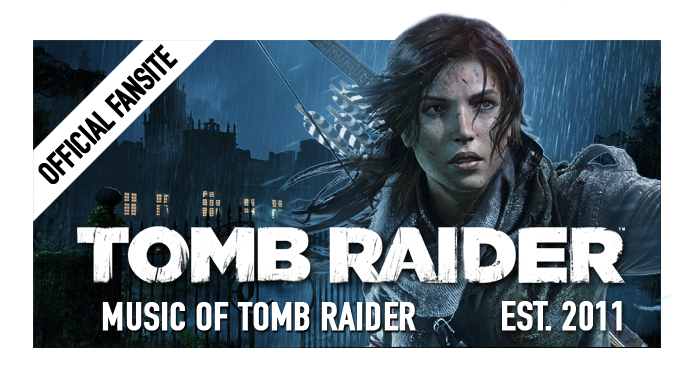 Tomb Raider is a reboot of the iconic franchise, emphasising the reconstructed origins of renowned pop-culture heroine, Lara Croft. Detailed in the Sound of Survival featurette, Jason was tasked with creating an entirely new musical sound-scape for the title. 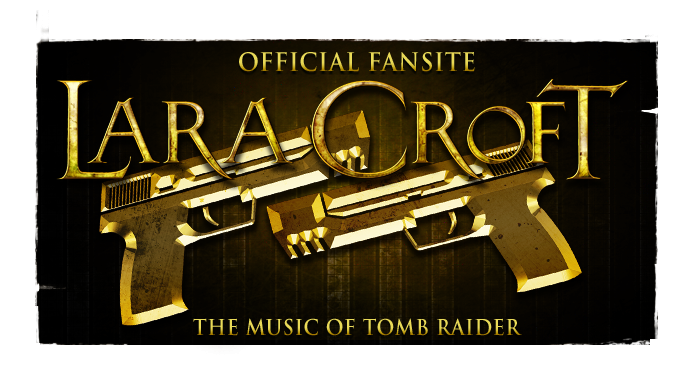 The composer collaborated with his local sculptor and friend Matt McConnell to build "The Instrument" - a custom invention that provides a range of percussion timbres to the game's soundtrack, truly making the music to Tomb Raider a unique experience. Expect reviews pertaining particularly to the music album to follow this week! They shall be included above. For those who need Foo FIghters concert schedule 2015, visit this page. I have many different soundtracks from my favorite films in the playlist. This too is. thanks a lot for proposing a link for its downloading, I like this song! I like those films and I hope that you'll make more notes on the related things. Like video games, for example.